DeBruyckere Law Offices is a professional law corporation that specializes in elder law, probate, wills, trusts and conservatorships. We counsel clients on the unique legal issues relating to advancing age. Whenever possible, we prefer to help clients plan for the future, avoid probate, minimize taxes and solidify their legacy. We also help clients plan for possible incapacity and long-term care. We help our clients deal with issues of aging with independence and dignity. In addition to estate planning, our firm has considerable experience helping victims of elder abuse. Our firm has aggressively pursued remedies and recovered assets belonging to our elderly clients where unscrupulous individuals have taken advantage of the elderly because of diminished capacity or other impairments. Under the law, there are certain circumstances where someone needs a guardian. Children must have guardians, of course, and their parents typically fill this role. 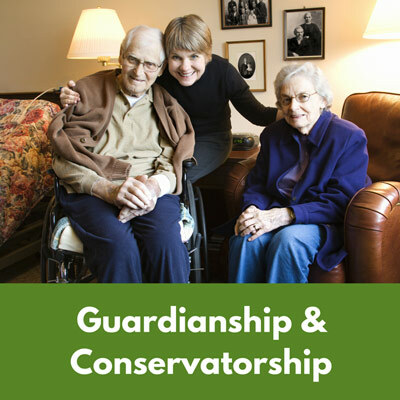 Illness, injury or disability can also result in an adult needing a guardian. 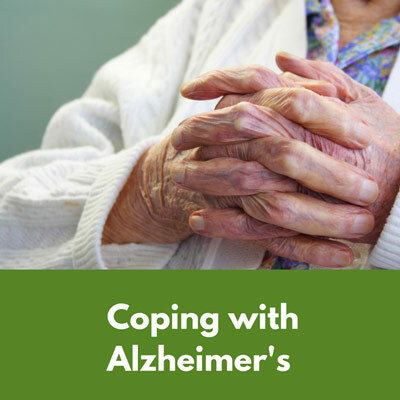 If this occurs, life can become complicated for family members who must go through formal legal proceedings to take control over an incapacitated person’s life. Nursing home care becomes necessary for many older people, as well as for younger people who suffer an illness or injury. 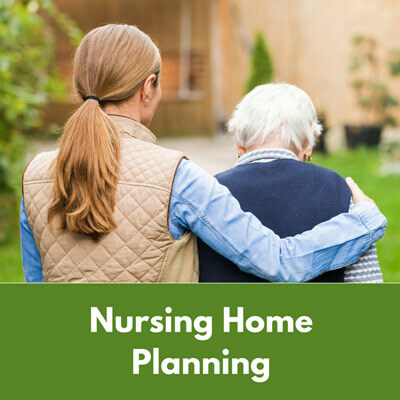 If you require nursing home care, finding a good facility is essential to maintaining your quality of life. Making a plan in advance to pay for care is also essential to protect your financial security and your legacy. 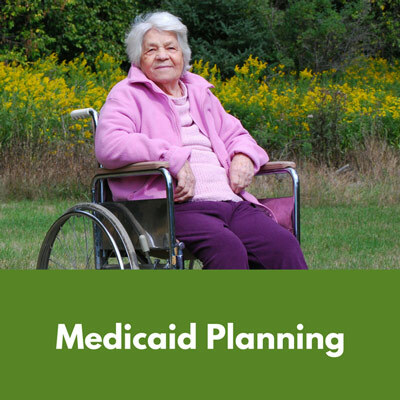 Medicaid planning can help you to protect assets and to get necessary medical and nursing care without spending your life savings. Medicaid provides broad and comprehensive coverage for things most insurers won’t pay for, but Medicaid is limited in who it covers. By making a plan in advance to ensure Medicaid eligibility, you can get covered when you need care. 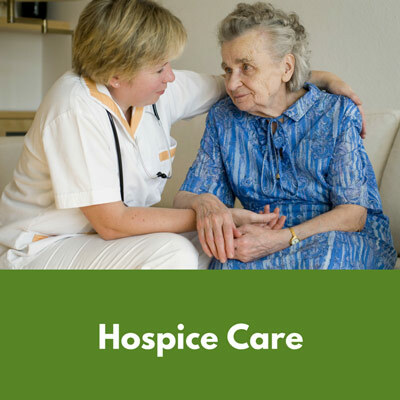 Hospice care providers have an important mission to offer peaceful end of life care. Hospice care is about helping patients to be pain free, to enjoy the time they have left with loved ones, and to maintain the highest possible quality of life until the end of their life. When a patient goes to hospice care, the services that hospice workers provide also extend to providing support to family members who are going through the process of saying goodbye. Every veteran is owed the gratitude and respect of a nation that he or she fought to keep strong and free. Veterans in the United States are entitled to much more than just a thank you, though. 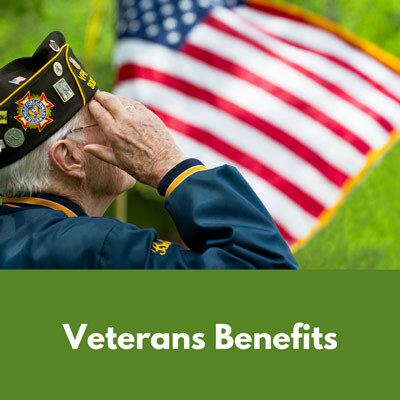 There are many programs and services available to help veterans – especially as military men and women get older and begin to experience the costs and challenges associated with aging.